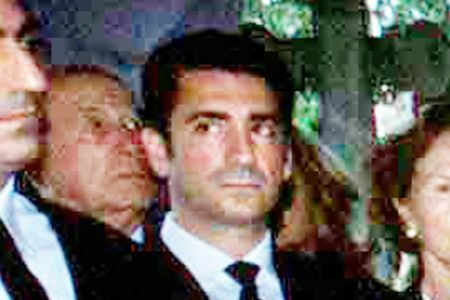 Prince Ali Reza Pahlavi, the son of the Shah of Iran, committed suicide in Boston today. He was the Shah’s second son and had been suffering from chronic depression. The son of the deposed Shah of Iran and onetime heir to the throne committed suicide early this morning in his South End brownstone, according to authorities and a statement from his family. A gracious and unassuming man, Prince Ali Reza Pahlavi, 44, had lived on West Newton Street for at least four years, where folks on the street whispered about his royal lineage and expensive cars and clothes, neighbors said. Pahlavi’s family released a statement mourning his death and calling it a suicide. There are many Iranians who will be very upset to hear this news. Please keep the Pahlavi family in your thoughts and prayers. Iranian blog The Spirit of Man has more on the story.